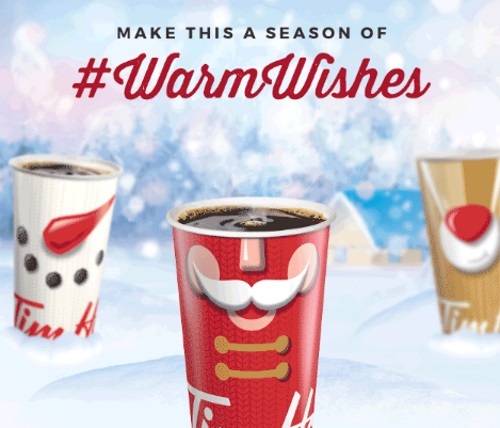 Tim Hortons has a new contest for the holidays called Warm Wishes! Have you ever wanted to do a good deed for someone deserving in your life? Tell Tim Hortons who and why from November 16 to December 14th and they could help make it happen on your behalf! 3. One lucky winner will have a good deed worth up to $5,000 fulfilled! Contest closes December 14, 2016.